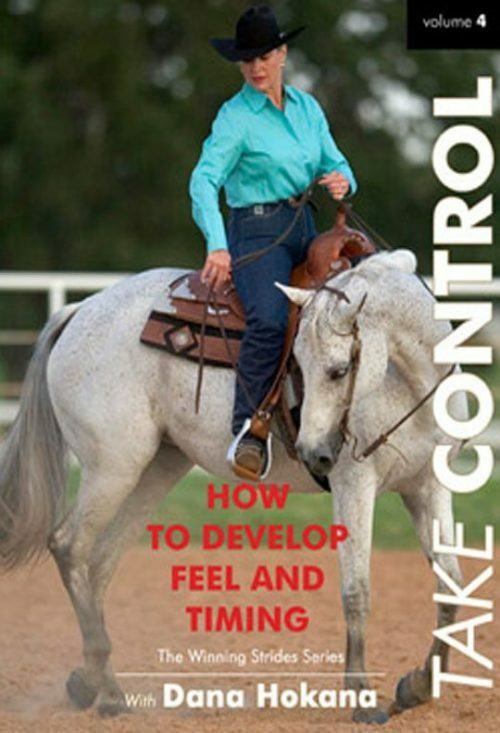 I have developed these DVDs to teach you how to train your horse to have a soft, supple, willing head carriage. 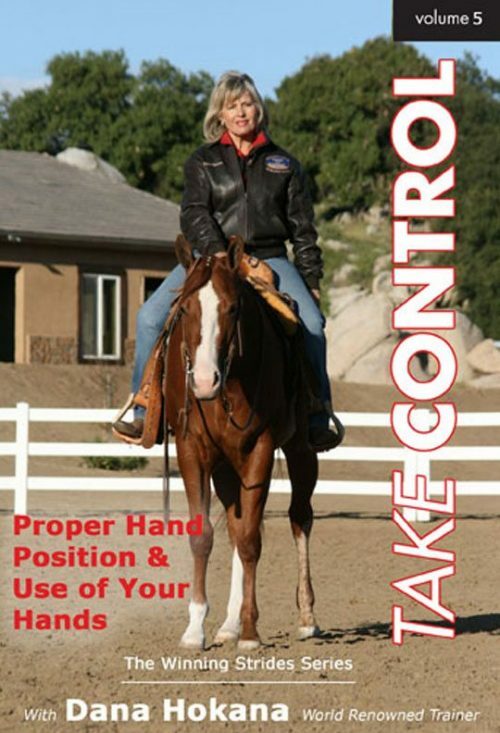 You will learn how your hands affect your horse’s headset and how to develop proper flexion in your horse’s neck and poll. 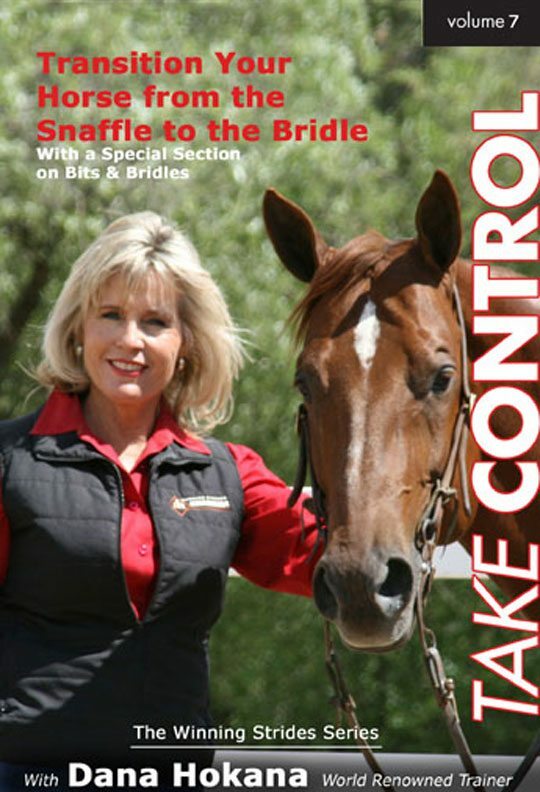 You will also learn how to transition your horse from a snaffle bit to a shank bridle correctly! 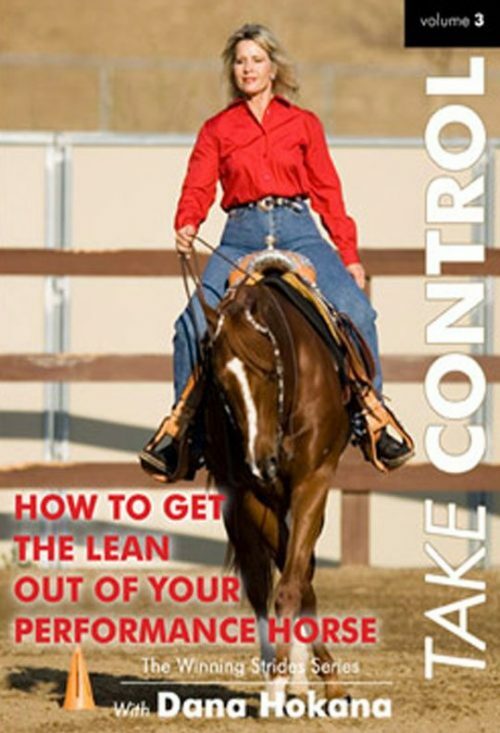 The exercises you learn in these DVDs are priceless!! !